All music programs are divided into those that act as ordinary players, and those by means of which the sound editing. The latter can split the mp3 into parts, cut fragments track, import the new files – in short, fully manage music. To split mp3 into parts, you will need to choose a convenient program for editing music files. 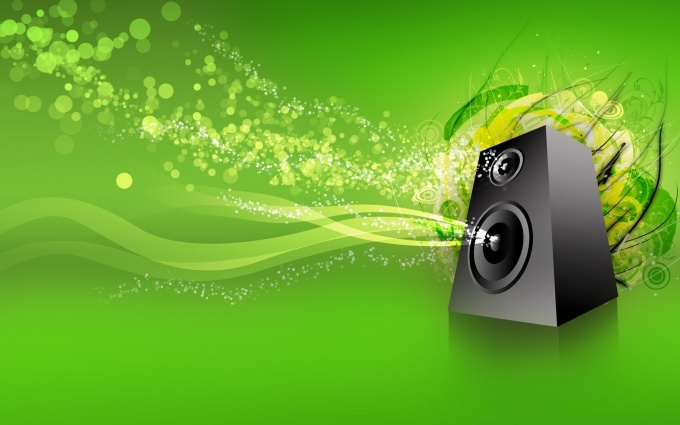 The functionality of existing solutions for the processing of music is very wide. You can use professional software to edit audio, for example, SoundForge or Adobe Audition. However, for simple actions like dividing a file into pieces is fine and more simple solutions, for example, Mp3 or Audio Editor MP3DirectCut. Download and install any program. Usually, the programs for processing the sound files are represented in a graph. This allows you to work with them on an intuitive level. To split mp3 into parts, open the file in the installed program. Pre-divide the track in a rough part on a predetermined principle, based on time duration, the transition from one melody to another, etc.). To split mp3 into parts with the functions select, cut to clipboard, copy, and delete, make a cutting from the original file. A separate part of the track can be saved as standalone music files or to delete it. It is often necessary to split into individual tracks music compilation long duration. Usually these compilations are attached the corresponding cue file. In this case, to split mp3 into parts, use the special utility This splitter. It will automatically split a large track into several, in accordance with the provisional coordinates of the cue file.